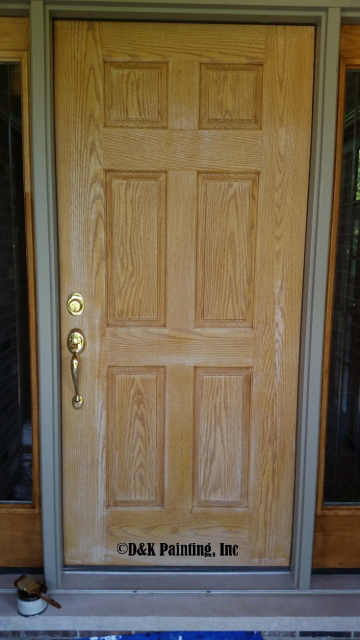 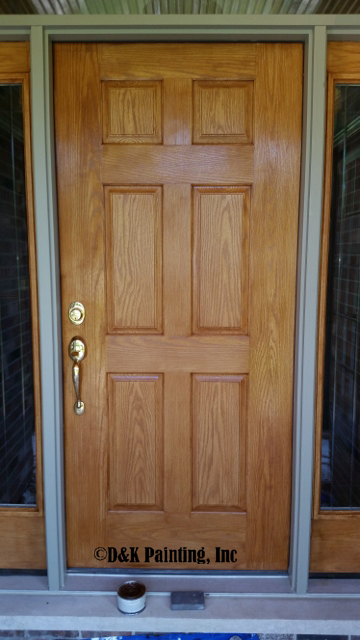 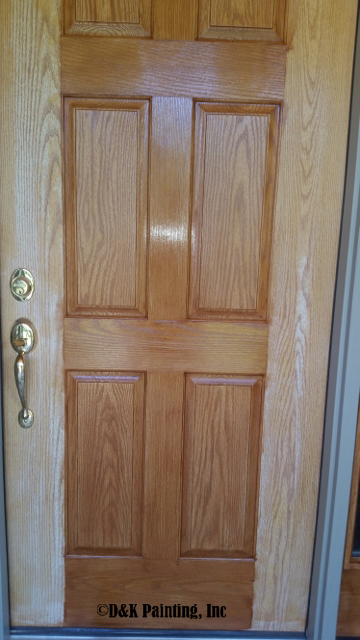 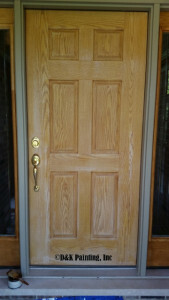 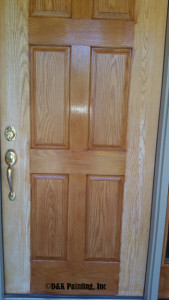 We stained the exterior of this fiberglass front door for a home in Saint Charles. 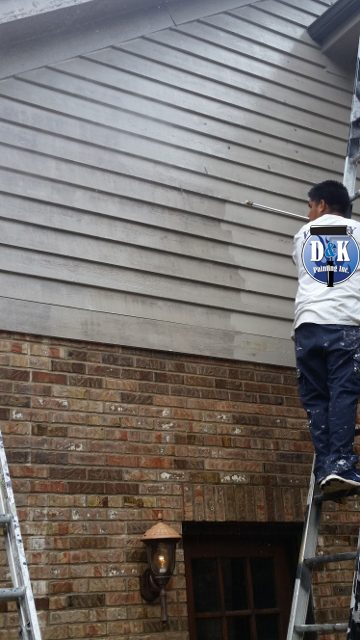 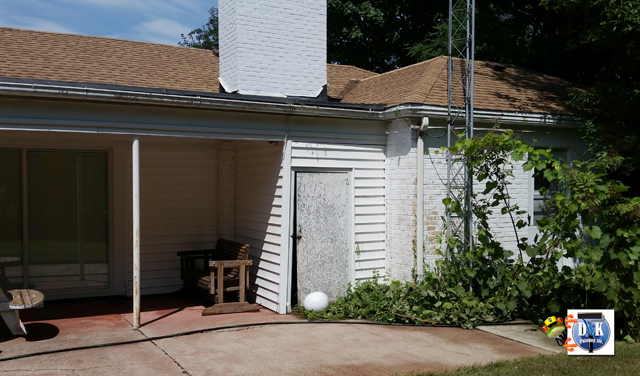 We scraped and painted the exterior of this barn in Wasco / Campton Hills. 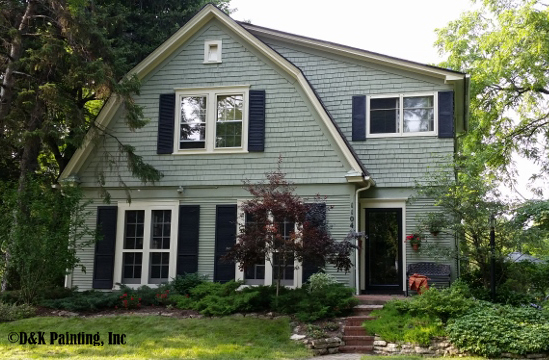 We just did a complete color change exterior paint job on the trim and siding of this home in Batavia. 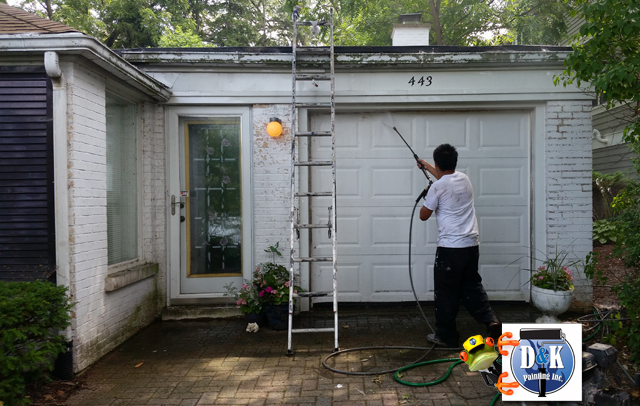 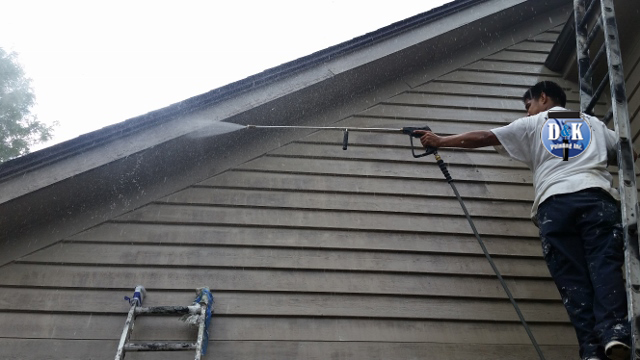 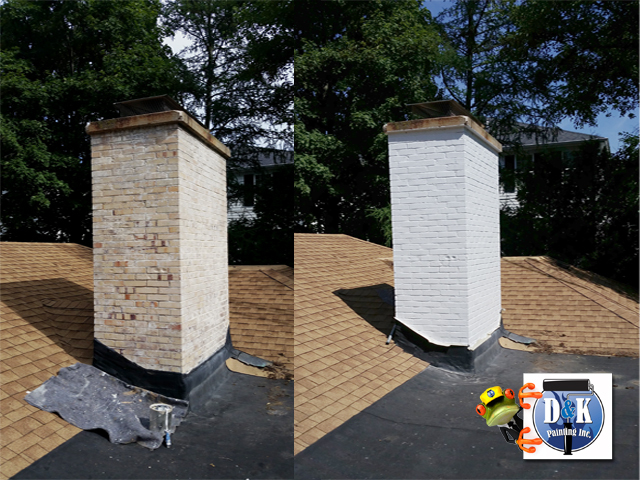 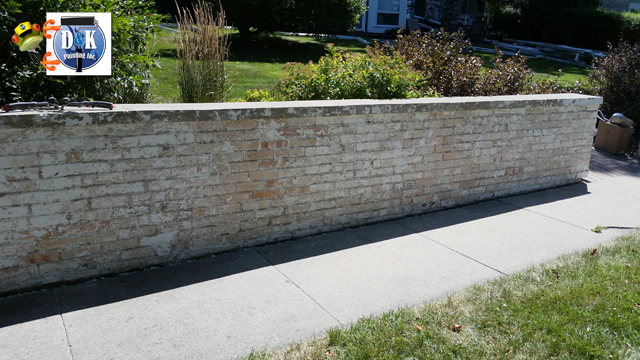 We’ve just completed power washing this brick and cedar home in Geneva. 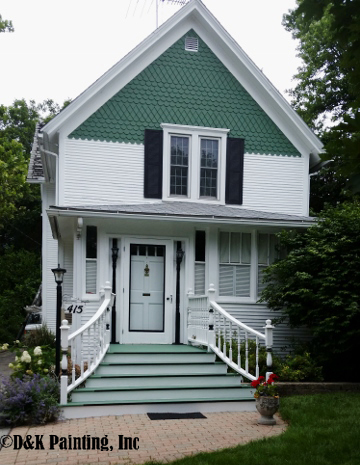 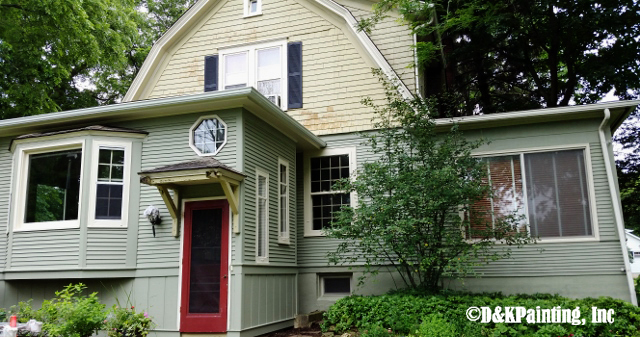 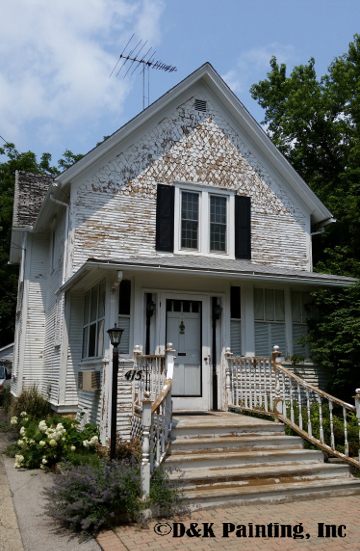 We painted the exterior of this older, two story home in Geneva. 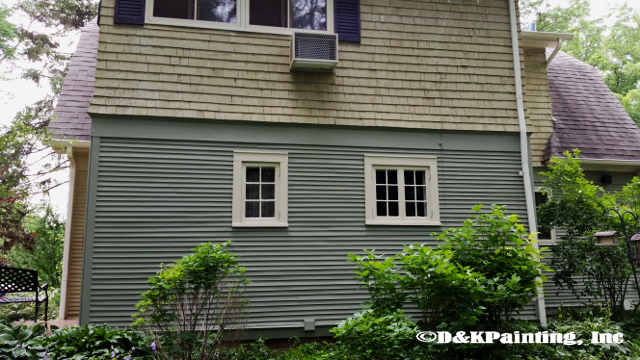 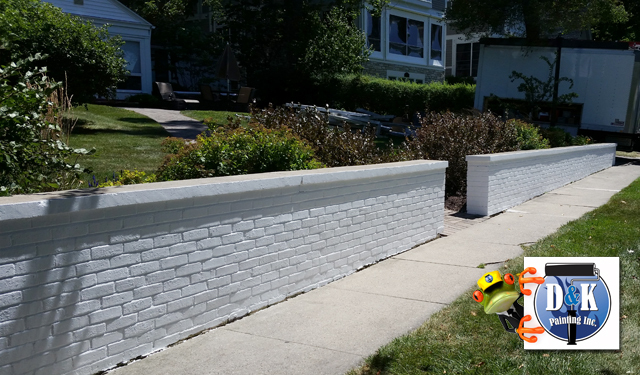 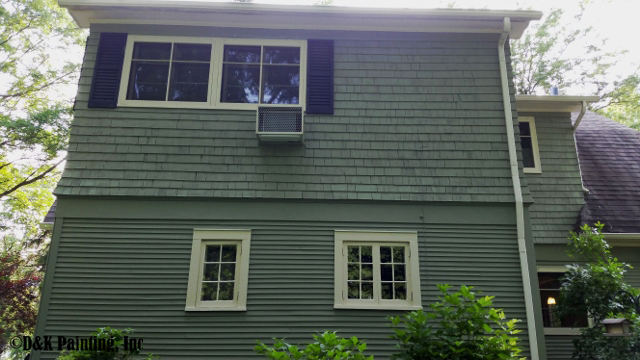 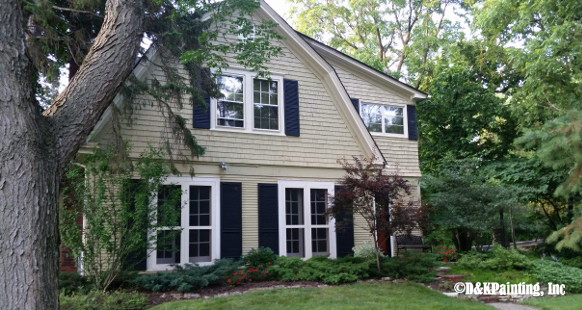 We power washed, scraped and painted this beautiful dutch colonial home in St. Charles.